​Please fill in the registration for the new academic year. The cost of the Yoga Club for 10 sessions is £80 (£70 for a sibling). If you require a Yoga Paradise t-shirt for your child please add £8 to the yoga club fee. Please make the payment via bank transfer to the Yoga Paradise account latest by 15th April 2019. 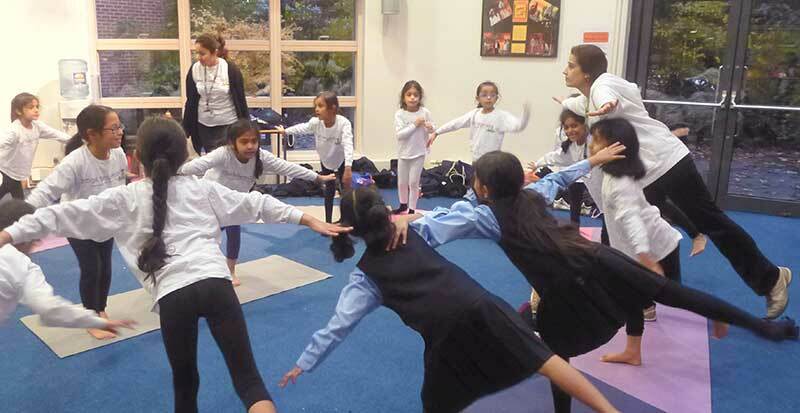 The yoga club on Wednesday for Y1-Y2 and Thursday for Y3, Y4, Y5, Y6 will be held at the Conservatory, in the performing arts centre. The yoga club for the Reception will be held at the Dance Studio. In case the Conservatory or Dance studio is being used by the school, parents will be informed of an alternative venue via text or email. Please make sure you provide your full contact details on the registration form and inform us if there is a change of information. Photographs may be taken for the school newsletter or for the Yoga Paradise website. Please let us know if you do not wish to give your consent on this. The Yoga Paradise uniform is compulsory to wear. 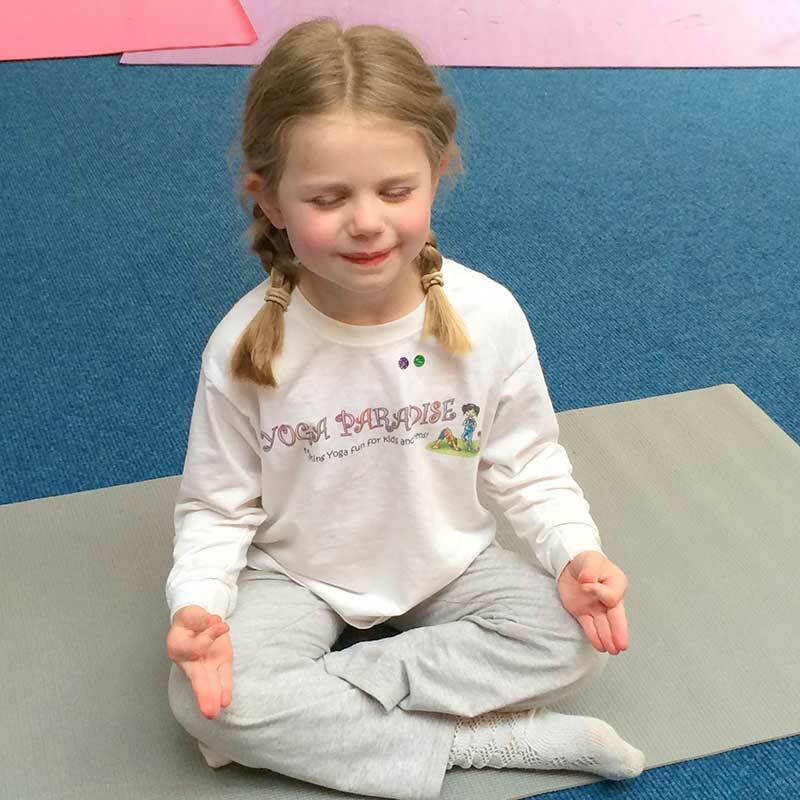 Children must wear their yoga club uniform which includes a full sleeve Yoga Paradise t-shirt (£8) with their own black track bottoms or black leggings. If you require a yoga t-shirt please add £8 for the yoga t-shirt along with the yoga club fee. The yoga t-shirt will be given on the first day of the yoga club. 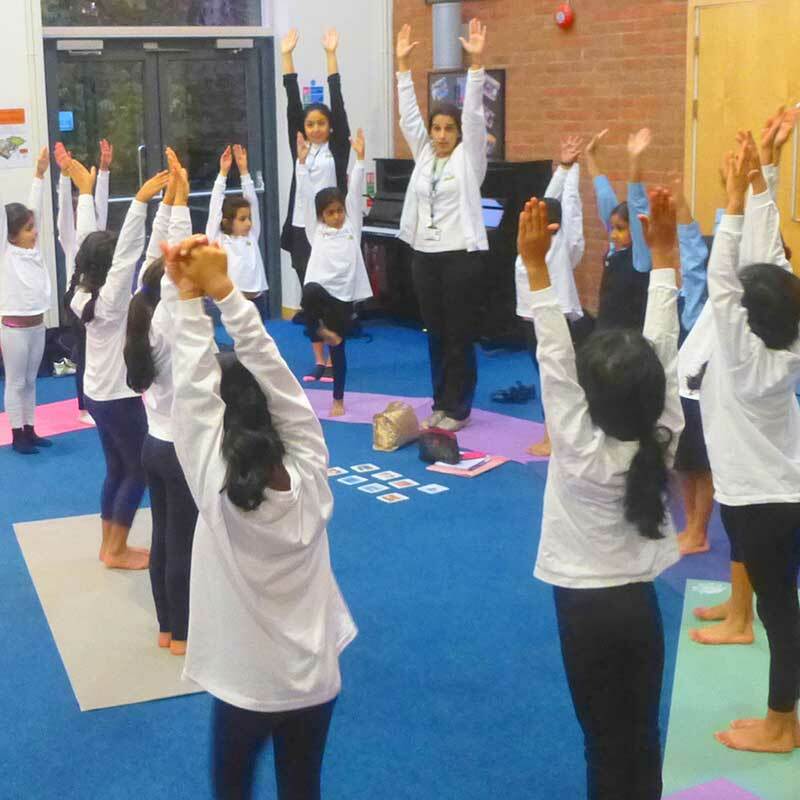 Please note: Half a term's notice is required in writing to cancel your child's place at Northwood College After School Yoga Club. If you don't give us half a term's notice, you will still be required to pay half a term's fees. For any further information, please contact Priya on 07961 593621 or priya@yogaparadise.co.uk.